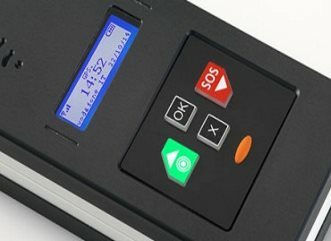 Datix Wi-Trak is our new multi-purpose handheld designed to increase safety of employees engaged in solitary activities in potentially hazardous situations. 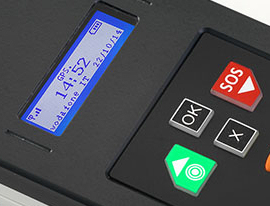 Loss of verticality, no-movement and panic alerts can be dispatched as Text (SMS), voice call and GPRS. 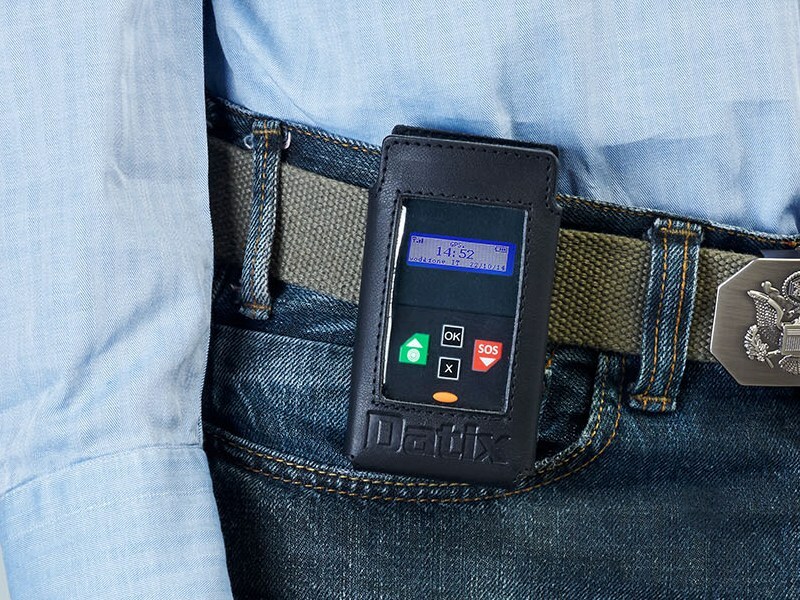 Datix NaNo G Safe Edition is a portable device for lone workers engaged in potentially dangerous solitary activity. Panic, loss of verticality and no movement detection. 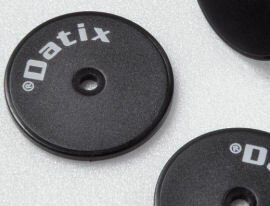 Datix NaNo G now comes with GPS receiver for easy outdoor tracking. 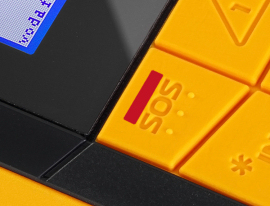 The GPS coordinates can be attached to man down alerts such as panic, loss of verticality and no movement. There is the option to use our dedicated software for your Android Smartphone. 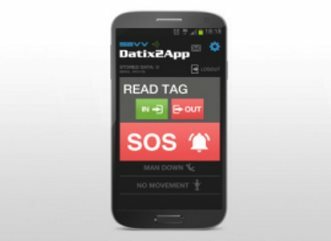 By loading the Datix2App you have a system that is ready to be used in the same application of Guard Tour System + Time and Attendance………. Includes NFC tag reading, GPS tracking and man down alert system for lone workers. We develop desktop, web and cloud applications which allow the Customer to manage all Datix peripherals and switch easily from a paper-based to a computer-based management of his business. 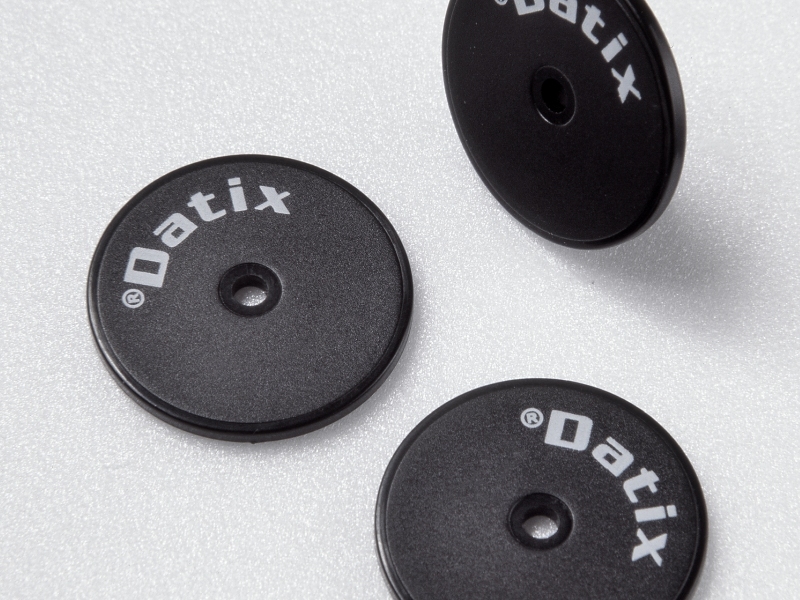 Datix RFID systems read 125KHz passive RFID tags (no power supply required and cheaper than active tags). Tags are available with different form factors (disc, keyfob, ISO cards).